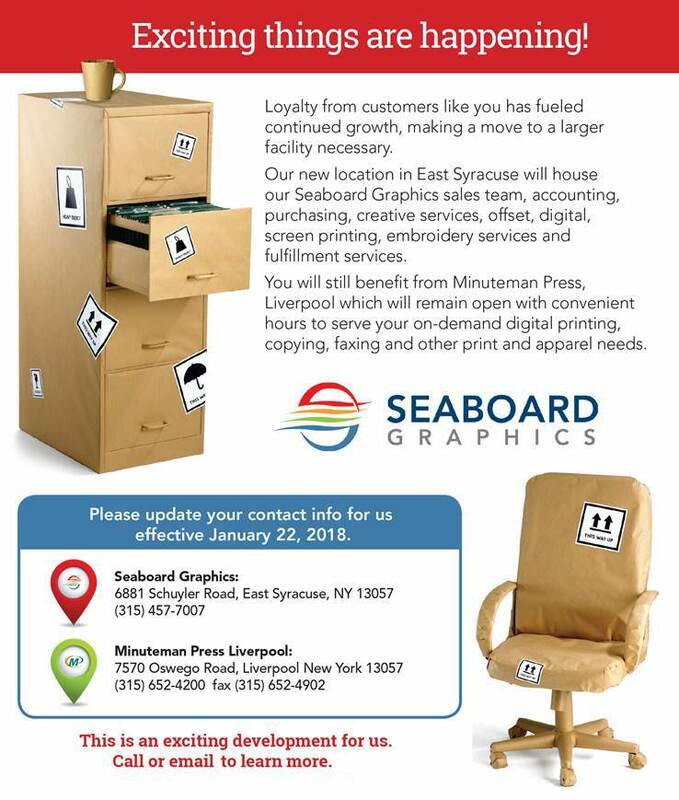 Don’t Ignore the Signs – Choose Seaboard Graphics for your Syracuse, NY Signage Needs! Help Your Syracuse, NY Business Stick Around with Magnets! This Is Not Your Grandmother’s Stationery… it’s Branding Basics!